I live in a household of all boys, so you won't find much pink around here. 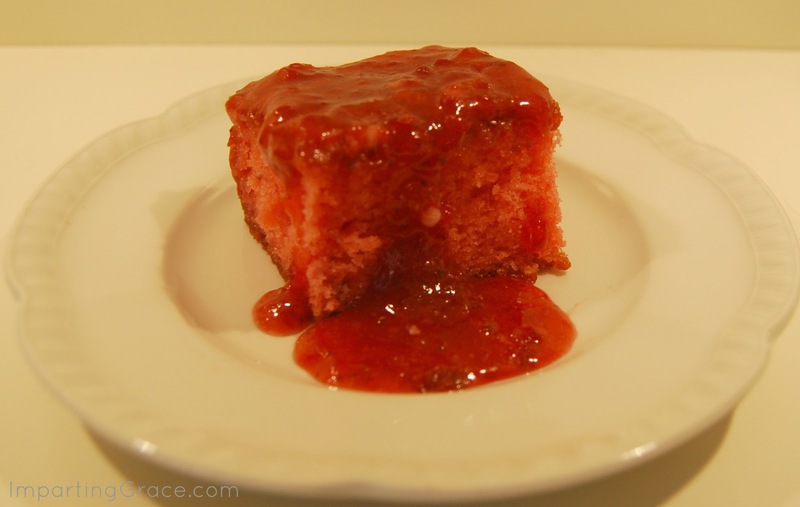 I make one exception, though, when it comes to my husband's favorite childhood dessert: Strawberry Cake. And its pretty color would make it perfect for Valentine's Day, so I thought I'd share the recipe with you. Old-fashioned and delicious, it's a winner. This cake is super-easy to make and is absolutely delicious. 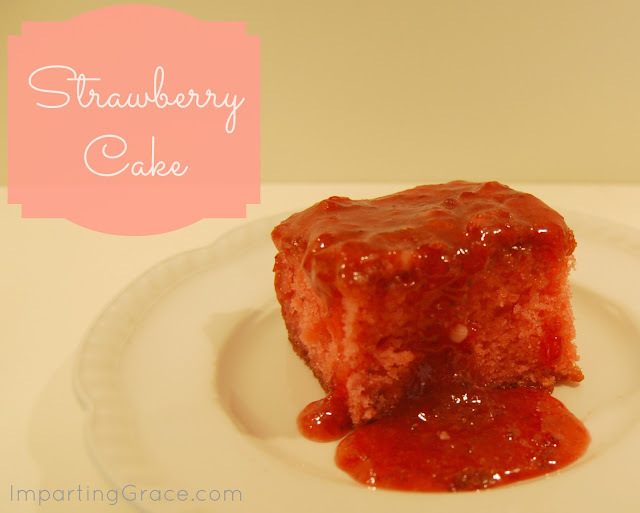 Instead of frosting, it has a strawberry glaze that's ooey and gooey and yummy. And it's made with frozen strawberries, so it's a great treat even when strawberries aren't in season. Thaw frozen strawberries. Drain, reserving ½ cup liquid for use in cake. Mash berries. Preheat oven to 350 degrees. Grease and flour 9”x13” pan or spray with non-stick cooking spray. Combine all cake ingredients and mix thoroughly. Pour into prepared pan. Bake 40-45 minutes or until toothpick comes out clean. While cake is baking, prepare glaze by mixing together all glaze ingredients. While cake is still hot, poke holes all over cake with toothpick. Pour glaze over hot cake. Glaze will set as it cools. Cut into squares to serve. I put extra glaze on this piece, just the way my husband likes it. See how ooey-gooey it is? Just right for Valentine's Day! Enjoy! Oh wow does this look delicious... I think I might have to give it a try. I like the idea of it for Valentines. Your blog is lovely. This looks amazing!! 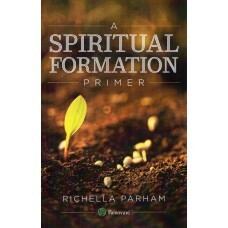 Thanks for sharing Richella!! YUM! 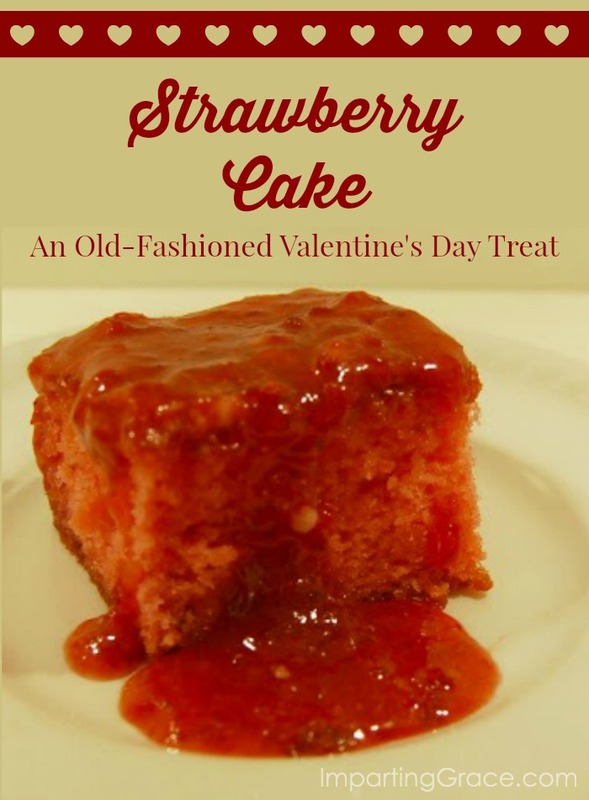 Strawberry cake is perfect for Valentine's Day!